The idea of photography is much creative as nature itself is. This is the reason we find the photographers more adventurous especially those indulging in wildlife photography. Photography plus nature is the wholesome effect of creativity which is very lively and natural. Wildlife photography is such an interest that highlights the hidden parts of nature and the rare creatures. Talking about the wildlife photography in India takes you directly towards the vast and dense jungles of Jim Corbett National Park. Corbett Reserve at the Himalayan foothills in Uttarakhand is simply the perfect option for the best photographic experience of wildlife. It is the ideal location where nature submerges into the lively aroma of wilderness when you encounter the majestic mammalians like Royal Indian tigers, Leopard Cat, Himalayan Black Bear, Sloth Bear, Chital and clicking their natural movements is simply awesome. Along with such encounters one can simply enjoy the heart win sightseeing moments around himself. The landscapes, the grasslands and Ramganga River; all play the best role at the Himalayan valleys for astonishing sights. 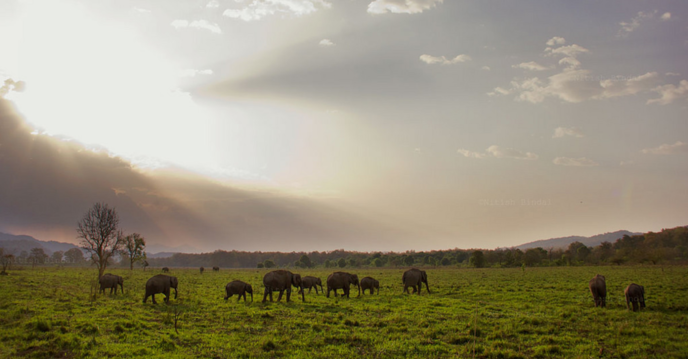 With Corbett Safari tour the enthusiastic photographer can make this journey more simplified. “He/She” and his/her camera will find the best locations and best scenes around the reserve and can generate the most impressive clicks. The Dhikala range of Corbett offers the best option for Corbett wildlife photography since the gate is located on the Patli Dun valley where Ramganga River flows through different channels bringing outstanding sightseeing experience. Dhikala offers an awesome uninterrupted panoramic view of the valley, with the Kanda ridge in the backdrop. The old rest house at Dhikala can also catch your attention with its historical structure. 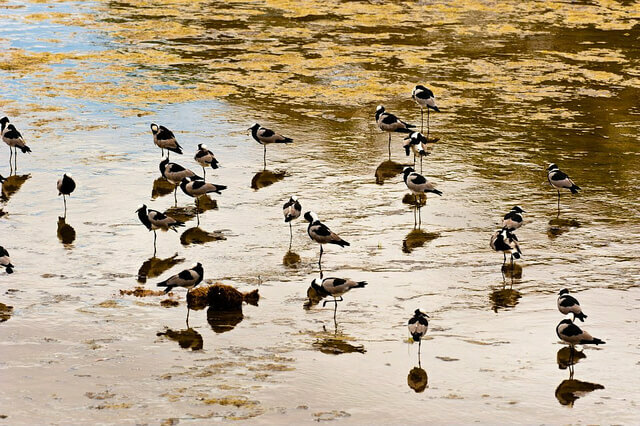 If you are a passionate ornithologist, undoubtedly photography must be your best weapon; and clicking the varied and rare species of birds at Corbett Tiger Reserve is simply benevolent. Since, out of 2,060 species and subspecies of birds recorded in the Indian sub-continent, over 600 species/subspecies of birds have been recorded from Corbett at one time or another. This number is greater than the total number of bird species found in Europe and comprises of one fourth of the available diversity found in India. Out of the 69 species of raptors found in India, 49 can be seen in Corbett making it a striking element of the local avifauna. The reserve which covers 520 sq. 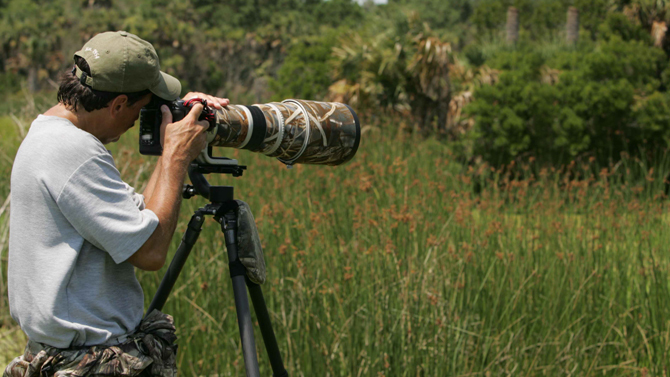 kms is not less than a paradise for bird-watchers. 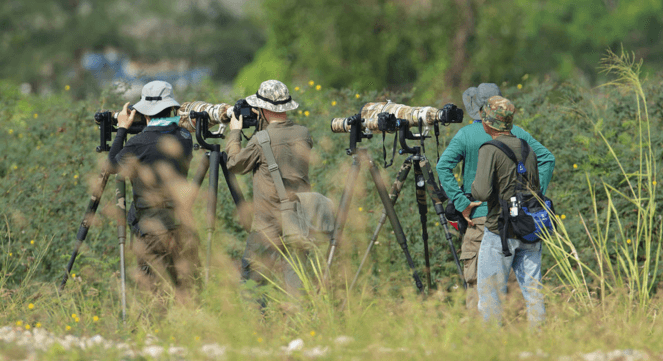 European bird-watchers are some of the grooviest visitors to the reserve during winters when the bird diversity is at its peak and that simply includes the vibrating photographers to capture the titillating movements of these active creatures. So, are you ready with your camera now? The dense lush surroundings of Corbett are really waiting by striking some best poses for you and whether you are on an elephant safari or want to enjoy the jeep safari; the role of photography will bring the same energizing effects. Introduce yourself to India’s first national park, the Corbett Reserve and capture some of the finest memories of attractive wilderness in your camera. Have a wonderful and explorative photography.